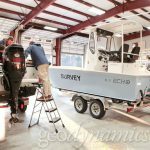 Problem solving is our passion. 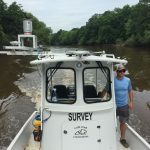 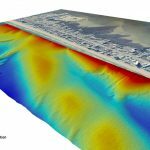 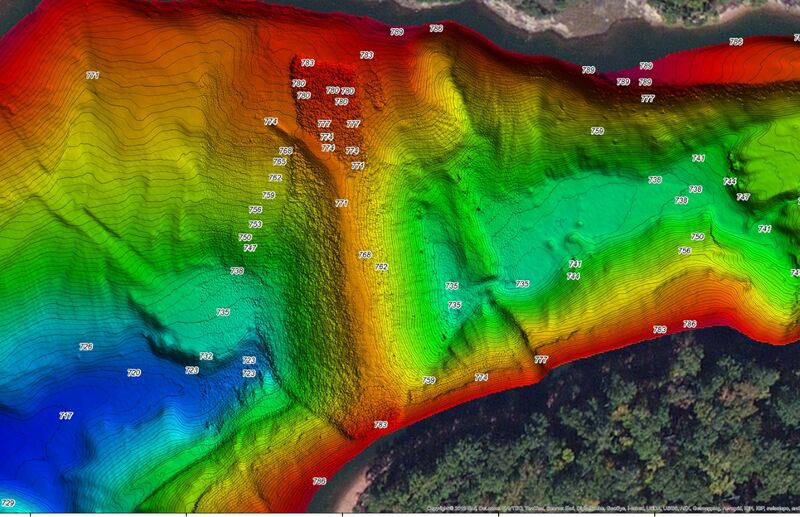 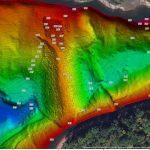 Perhaps your project needs a Lead Hydrographer to supervise ship-based surveys or to provide precise instrument alignment and calibration surveys? 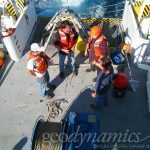 Geodynamics’ team of experts can support an array of research needs, including unconventional projects that require a critical mind. 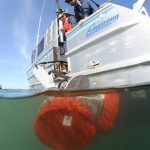 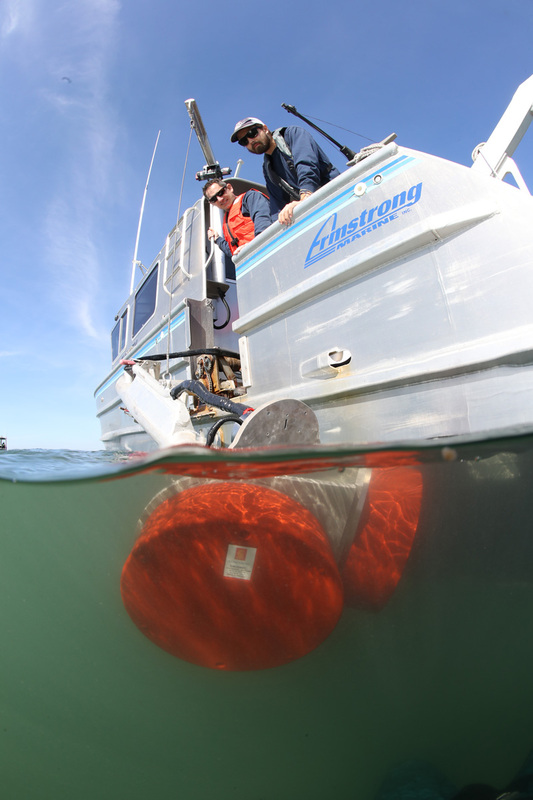 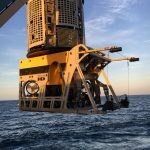 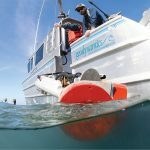 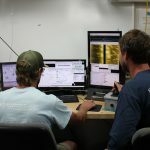 Whether using our fleet of customized vessels or mobilizing on a ship offshore for 24-hour operations, Geodynamics designs and executes a variety of scientific programs including: marine sediment sampling and analysis, benthic habitat analysis and classification, and ROV inspection for georeferenced and FMV video surveys to support marine construction and ground-truth remotely sensed data. 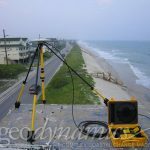 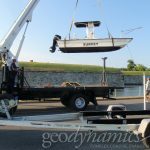 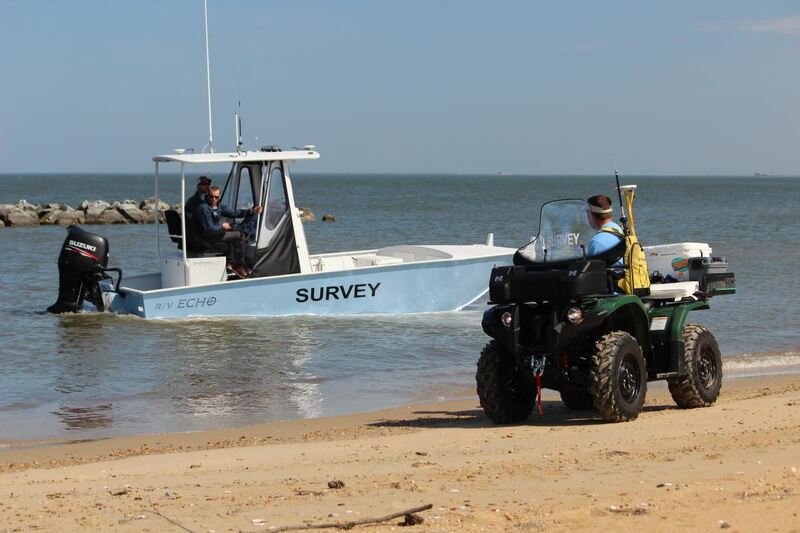 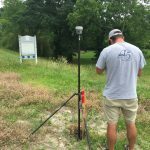 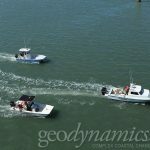 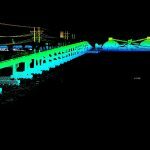 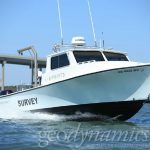 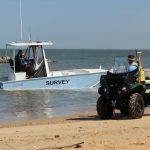 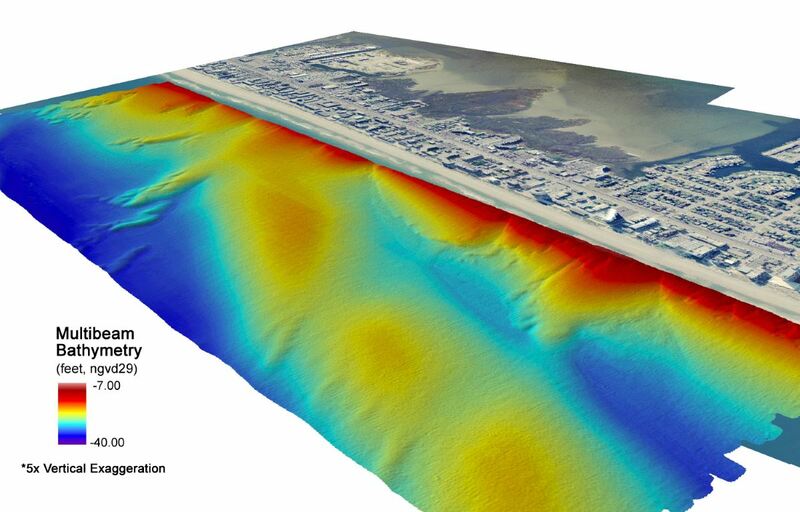 We also specialize in rapid-response natural disaster surveys to immediately map shoaling or hazards to navigation, verify channel clearance, or survey and assess storm damage to beaches or coastal infrastructure.